While most of my time Red Dead Online has been spent trying to run from or ambush griefers, I can confirm that it is pretty hard to accrue cash and gold. Items that I steal and material I gain from hunting seem to sell for much less than they do in single-player mode. To make matters worse, everything from tonics to food sells for quite a bit more than it does in the campaign. 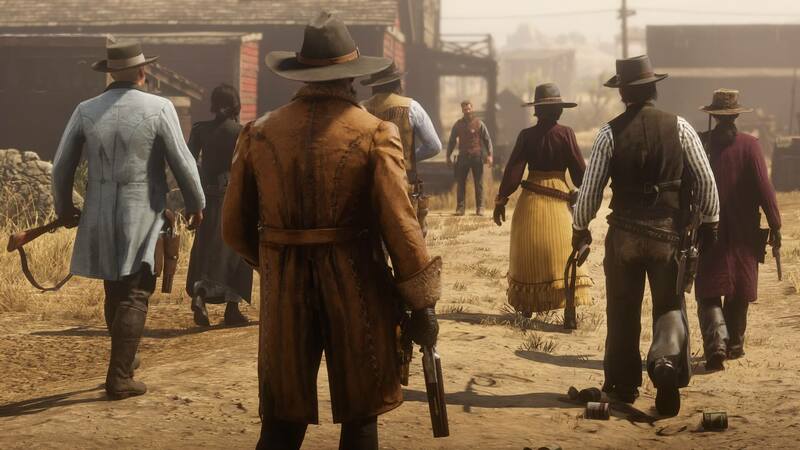 Gold bars, which serves as the eventually purchasable in-game currency, is also challenging to get. In roughly 12 hours of play, I have only gained one-eighth of a bar and most items that are sold for gold cost multiple bars. Granted I have not been grinding for gold the whole time, but that’s the point. I should not feel like I need to grind for gold or even cash for that matter. This imbalance has raised many eyebrows in the RDO community as well as much resentment. WCCF Tech points out that a pistol in single player costs $250, but in multiplayer it's $1000. Completing missions will only reward you with a few dollars, but supplies are costly compared with what you are earning (a can of beans goes for $1.20-$1.50). The economy is entirely out of whack. Some fear that Rockstar is setting them up of a microtransactional cash grab. Indeed, it would seem that under the current economy devs have taken the GTA model and turned it up to 10. Fortunately, we aren’t dealing with the final economy. Rockstar has not even implemented microtransactions yet. Technically the game is still in beta and developers are currently assessing all feedback including complaints about the economy. Rest assured developers are going strive to make the best of multiplayer and find the right balance to keep players wanting to play. 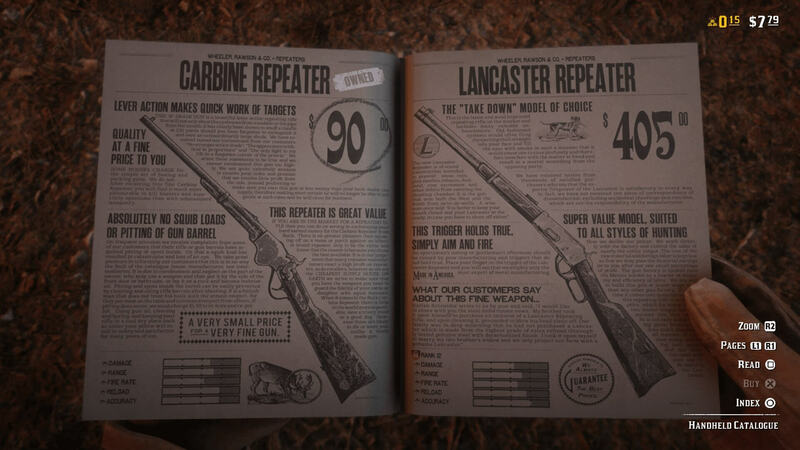 The improvements will more than likely be along the lines of having to grind 80 hours to purchase a new gun instead of the current 96 hours. They started from the ridiculously high grind, so now when They drop It a notch, You'll have to be thankful? I feel this game will be another amazing cash cow for the company. How much real life $ for a Gatling gun? You already lost if you have to pay money to "advance", or with an unfair advantage. Dimitrios and Digitalzone like this. I played SP, will skip the MP. If they were the only place in town to buy fresh drinking water I might agree with you. But they're selling fake electronic currency that can only be used to buy digital items in a game that competes for your time with a hundred other games. Point being - if they want to be greedy, they'll find out a way to make the prices cheap, so people spend something. If a gun costs $150 I won't buy it, but if it costs $5, then I might. That's $5 in their pocket instead of zero. If anything you should accuse them of being stupid.